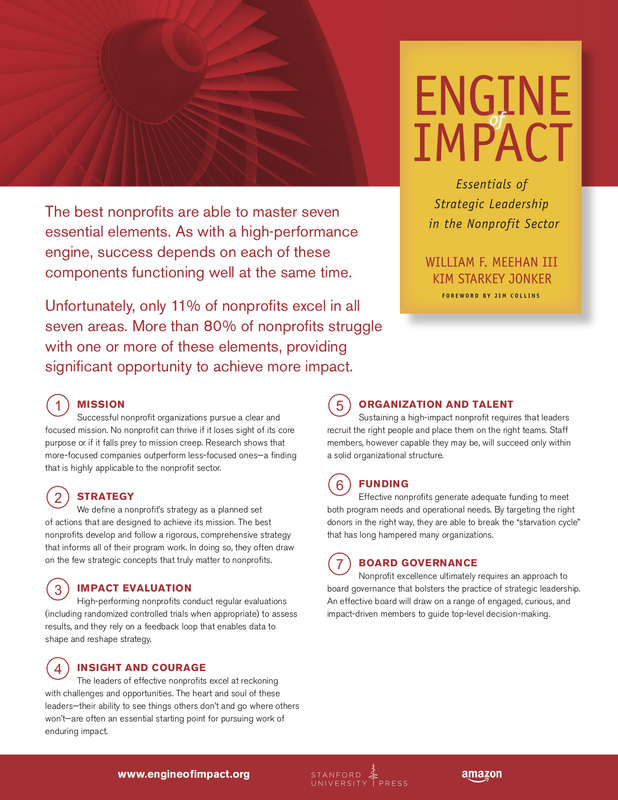 In conjunction with the official publication of Engine of Impact on Nov. 14, Bill Meehan and Kim traveled to New York City for a series of interviews and events. 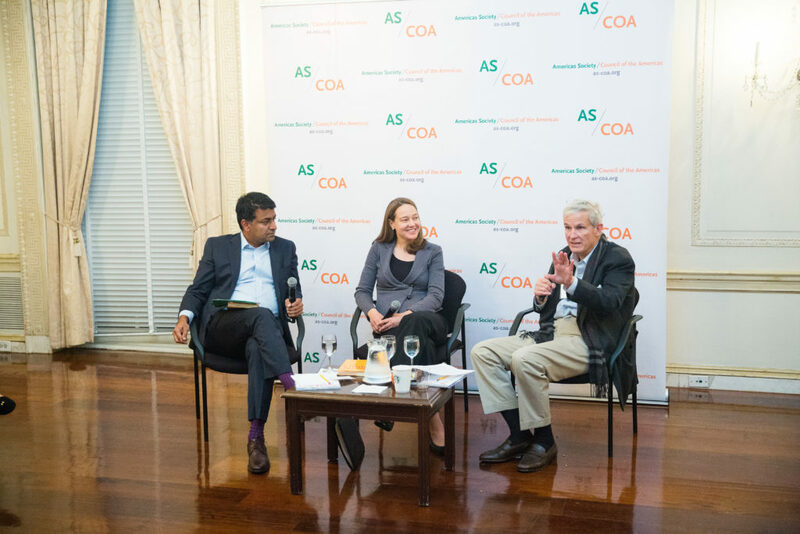 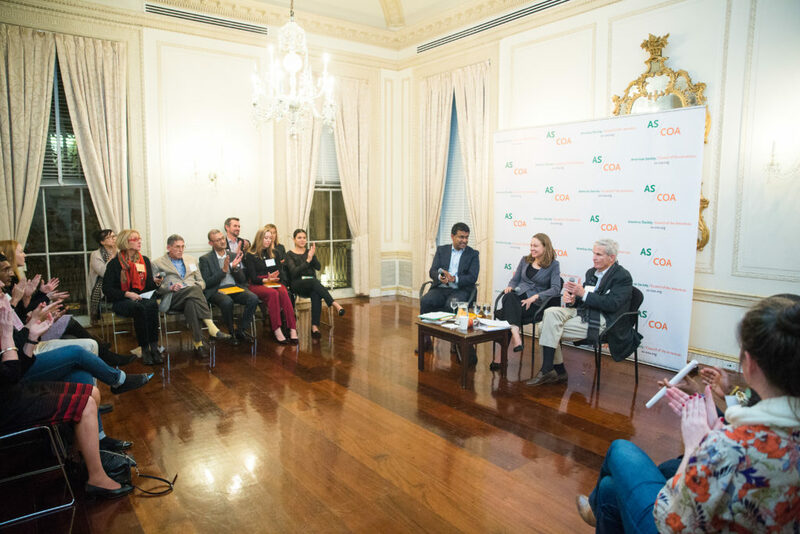 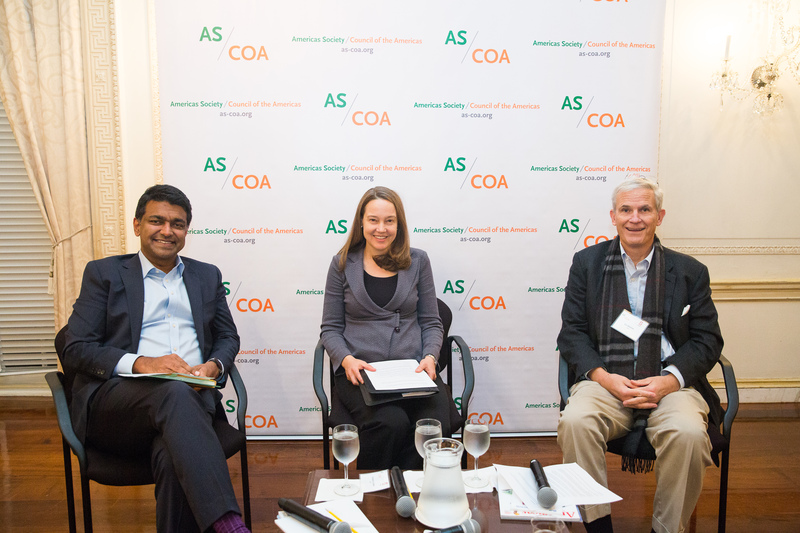 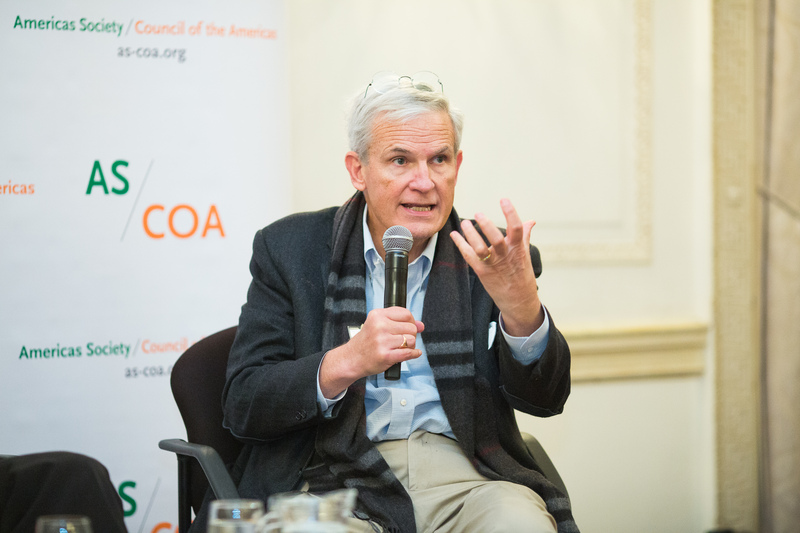 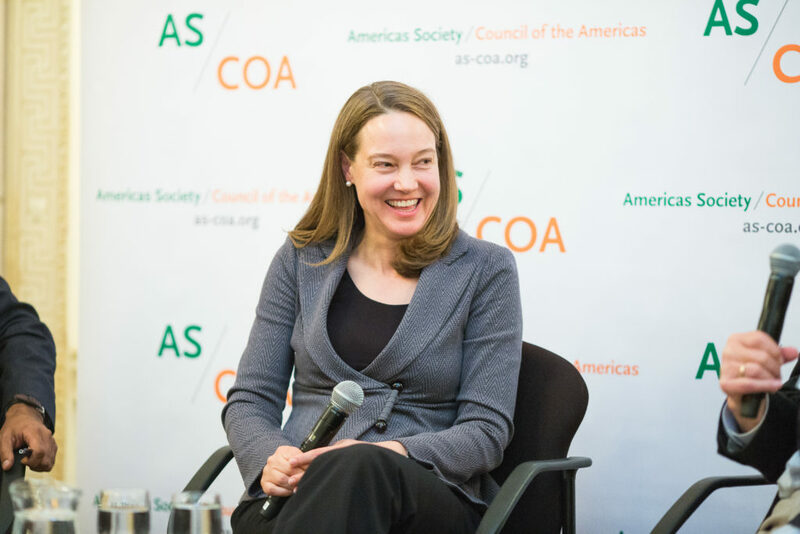 One event, hosted by the New York chapter of the Stanford Alumni Association, took place on Nov. 16 at Upper East Side home of the Americas Society/Council of the Americas. 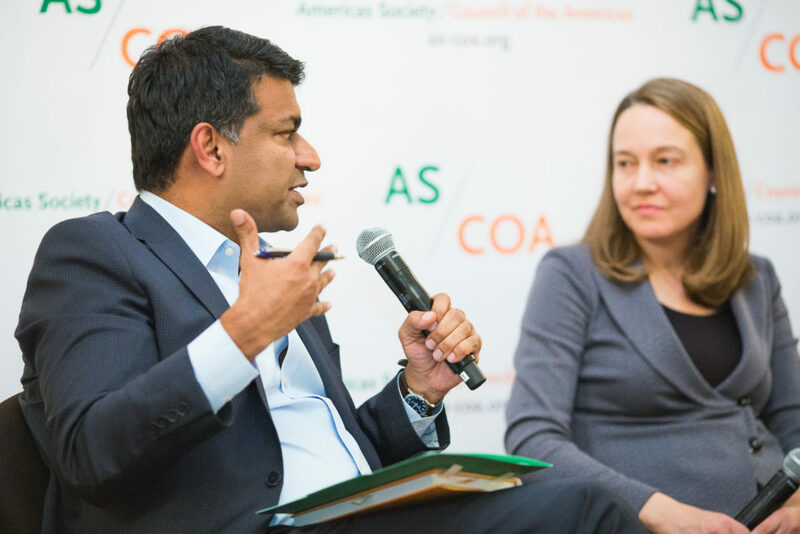 Zia Khan, vice president of initiatives and strategy at the Rockefeller Foundation, moderated the event. 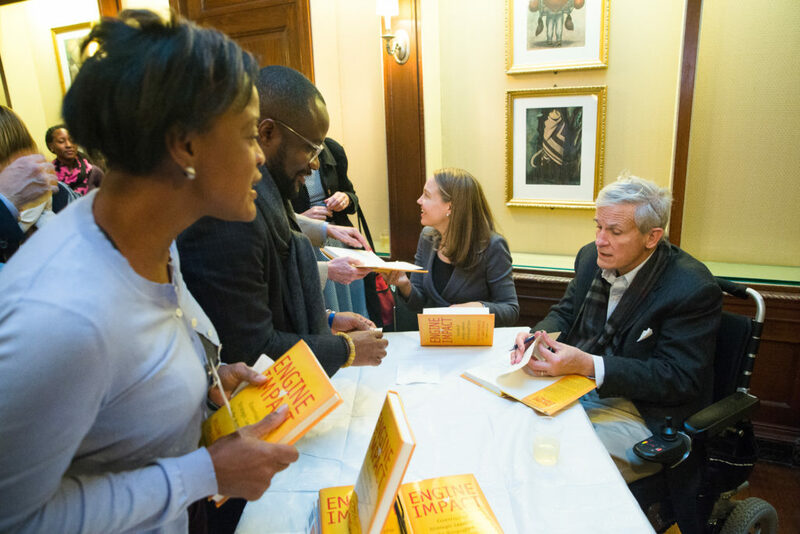 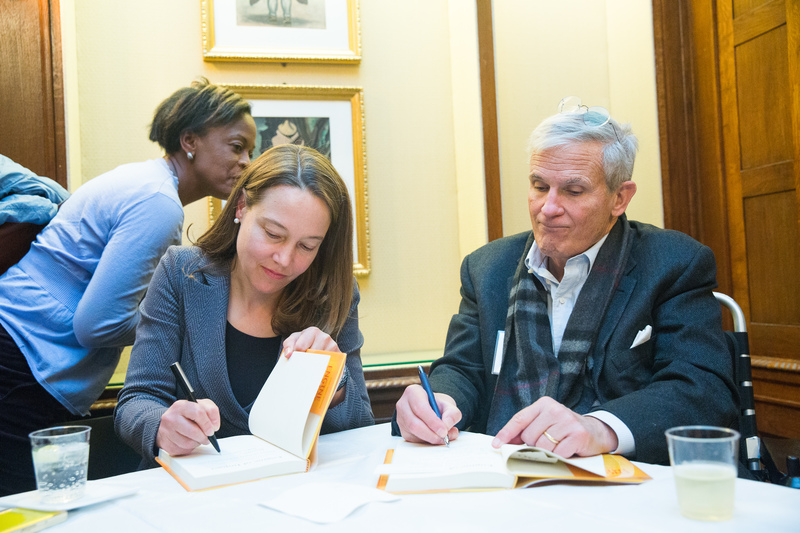 After Khan’s interview with Meehan and Jonker, the authors answered audience questions and then signed copies of the book. Here, courtesy of the event organizers, are photos from the event.